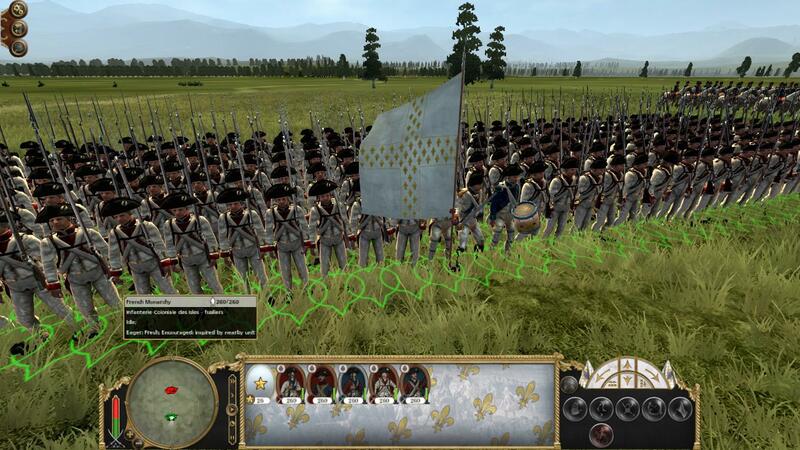 I present this submod that modifies certain aspects of the game, such as the space between the soldiers (vertical and horizontal). I modified all the parameters of the land battles, there are many details to explain in this point, I will only give the most important points. 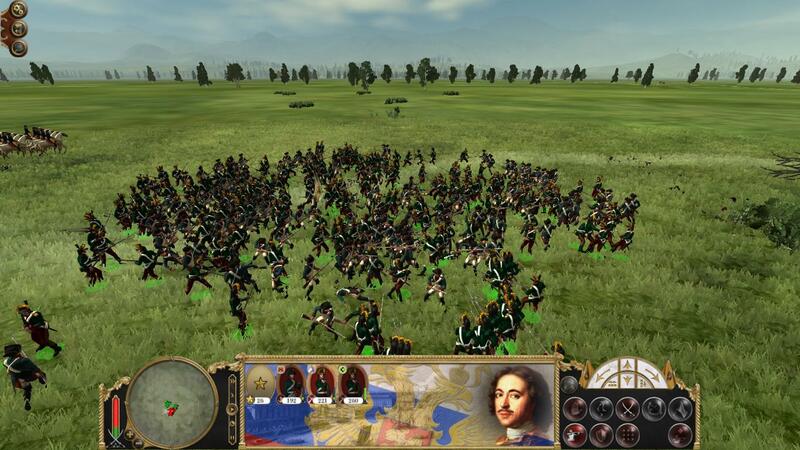 1.- The range of the musket decreased from 100 to 60. 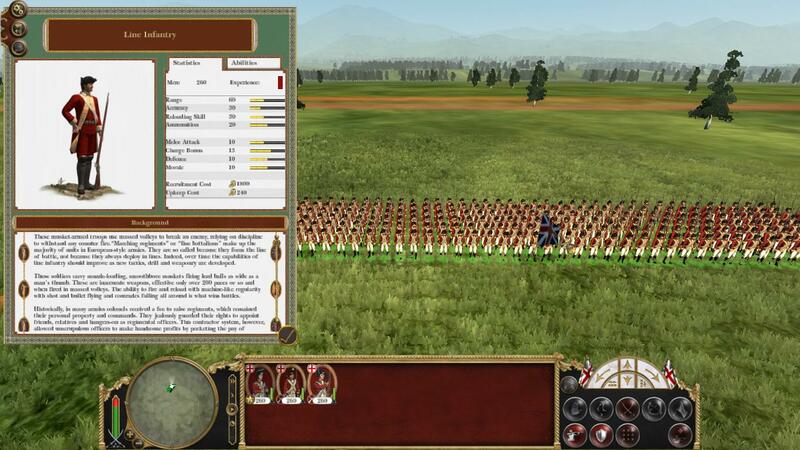 3.- The units move more slowly. In general, something more historical for more details, visit the incredible mode of Imperial Realism, which your developer gave me permission to include in this modification. The "Count's body for the Russian service" submod was updated so that the units can be recruited in the campaign; In turn, the file "patch_is_text" (loc) was also modified. 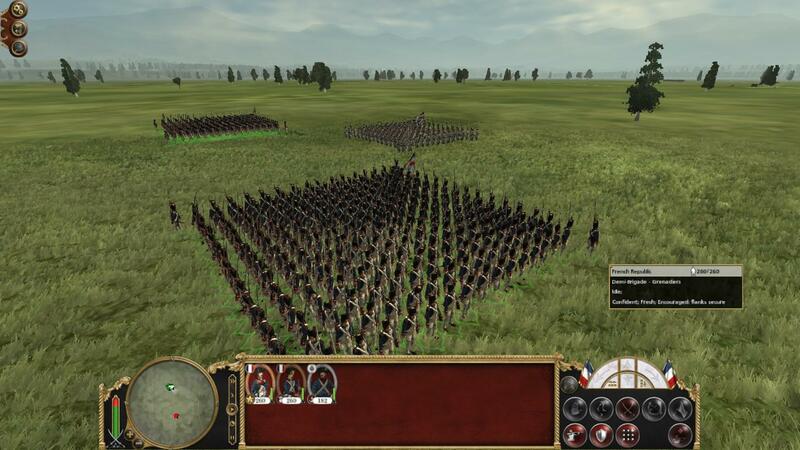 Decrease the ammunition of the units. The infantry in general will have 20, except the light infantry that will have 30, I did it because I do not like to have the bayonet of "adornment". The different types of "shot" were eliminated (mass fire, fire by rank, etc.). And finally, there is a clear difference between the different units of line infantry, I will attach some reference images. The "ER_Main" file is in "mod" format, so you must place the following line in your "user.empire_script"
mod "ER_Main.pack"; it should be at the top of your user script. I am new to this, if there is an error, let me know, I have only modified the European factions. Remember that you should only have a "parch_is_text" in your data folder. Formaciones de infantería más compactas. Más batallas cuerpo a cuerpo más realistas. It should be noted that this is in a trial period, as some details have not yet been perfected. the number of soldiers in elite infantry units and grenadiers has decreased. the depth range was modified to accommodate these numbers. Elite infantry and grenadiers: 4 ranks. It should be noted that these numbers are subject to my parameters in "campaign_unit_multiplier 1.3" I recommend that you use the same number, if you do not know how to do it, I leave the tutorial explaining the procedure. And the most important thing about this update is that, after several days of testing, finally, only the first one. 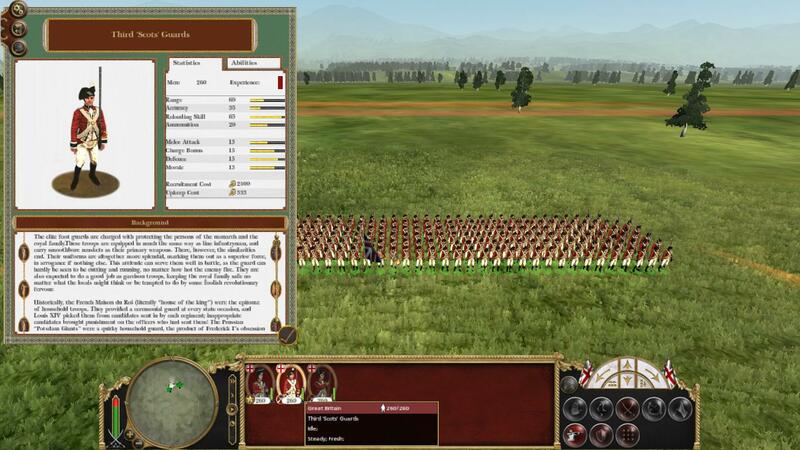 Two ranges of the unit can be fired at will. -the distance does not influence the firing of ranges and, rarely, when they close distances (30 of the range), some soldiers of rank 3 fire at will. -It is noticeable an important saving of ammunition. 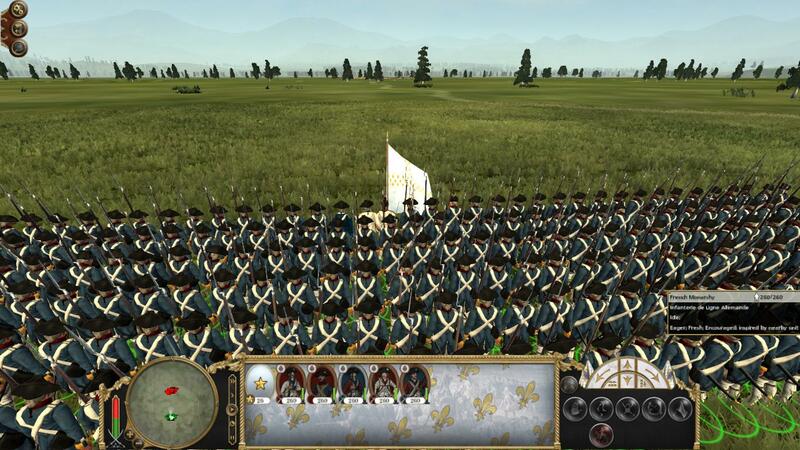 Defense: Average compared to other factions, except for the cuirassiers who have the best defense. 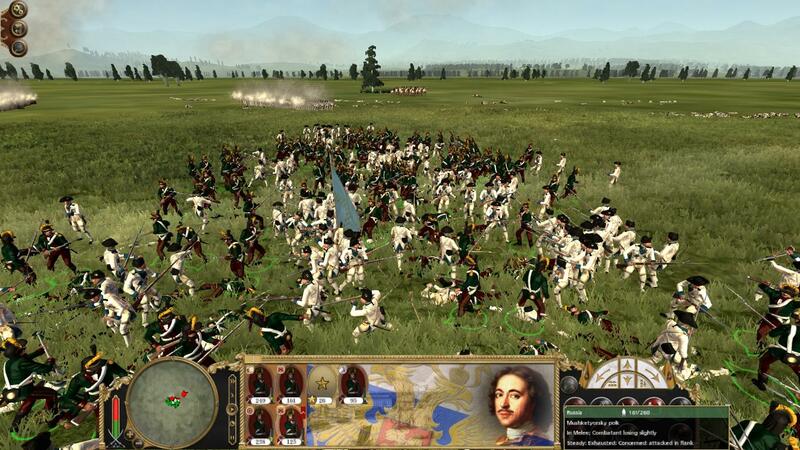 The purges of the revolutionaries made a dent in the cavalry. 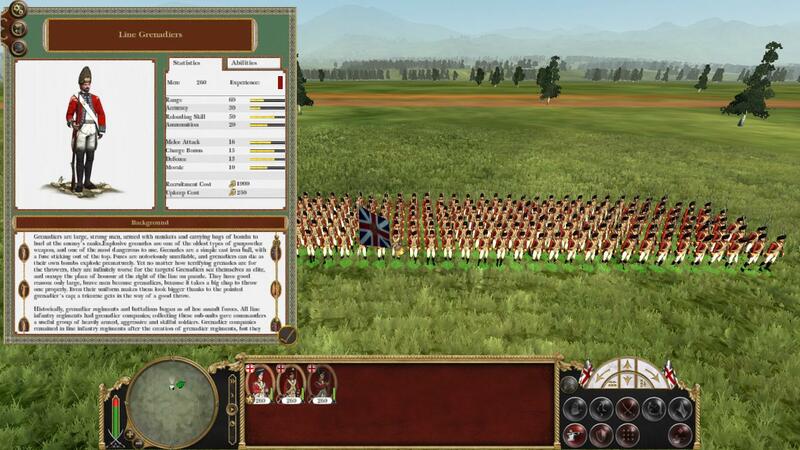 The British infantry was well known for making their musket fire to rank closer than any other. by the incapacity of its officers. "Their sabers and firearms were well made, and the men were brave and good sworsdmen. 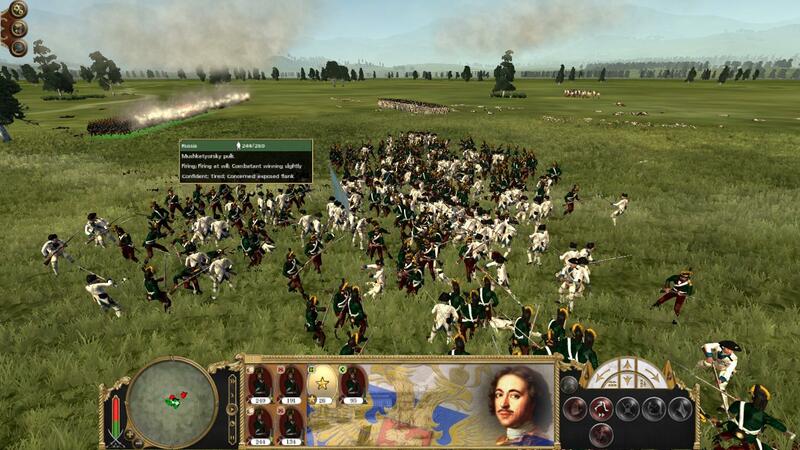 The weakest point of British cavalry however, were their tactics and discipline in real combat. " 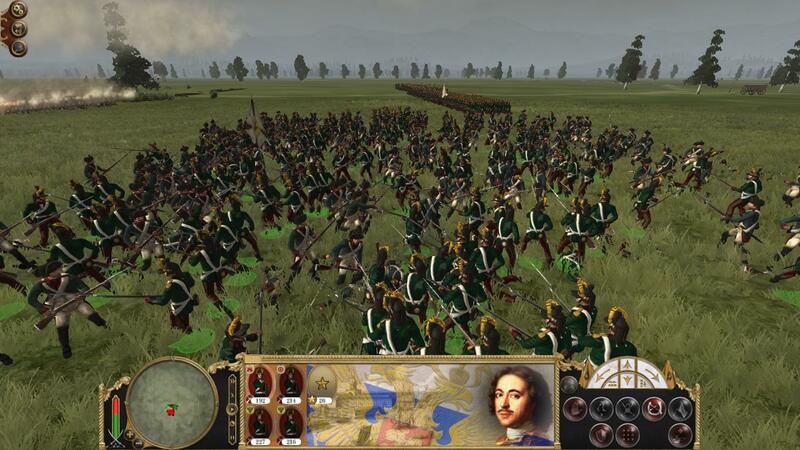 Note: the Prussian infantry no longer has the advantage of being the infantry with the best recharging cup, however it has the best morale. to beware of the Prussian cavalry. 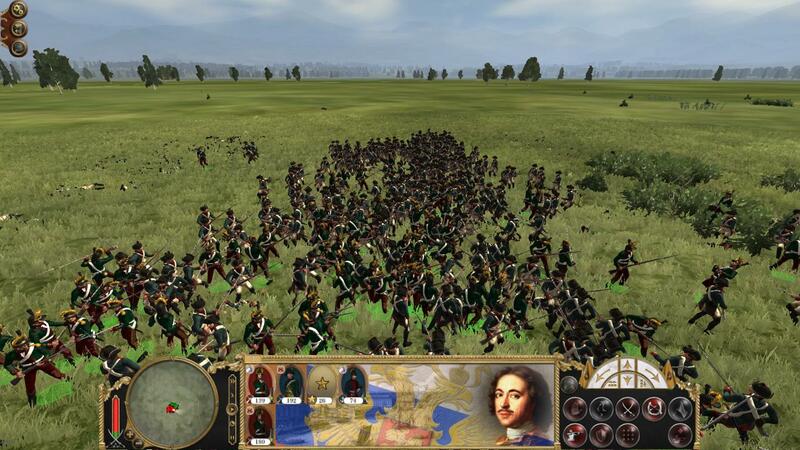 of the Prussian army until 1806. 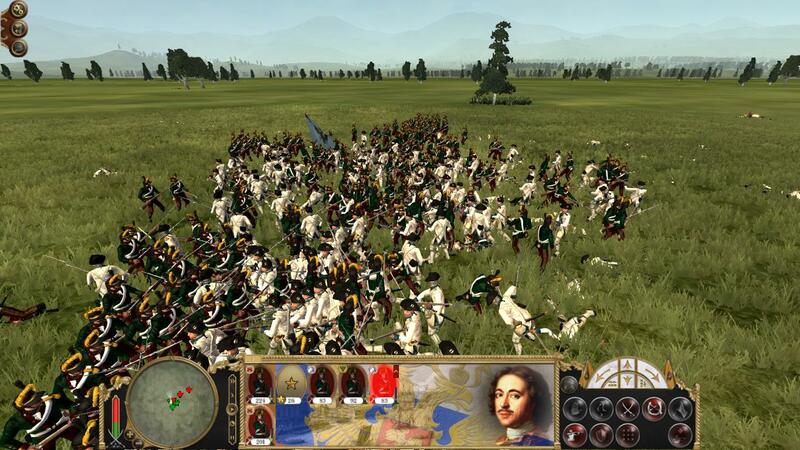 Note: the Prussian cuirassier does not have a breastplate for this reason, his defense is inferior to his French counterpart, but his attack is greater. Note: there are different types of range, precision etc, depending on the type of muskets used or the fighting style of the faction. "Bullet's an idiot, bayonet's a fine chap"
and their order for close action, they are equaled only by the British." Regarding the cavalry, it was considered his armor, type of mount and type of cavalry. 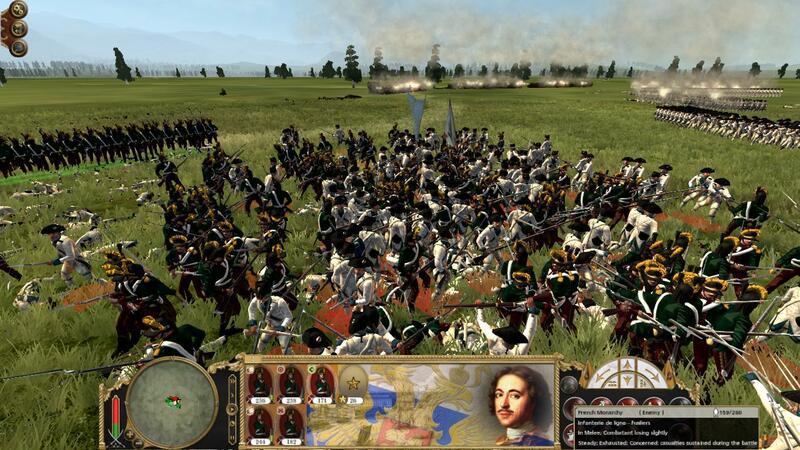 The French cuirassier is the cavalry unit with the greatest defense. All the cavalry is weak against the infantry cadres and the artillery and musketry firings. For the infantry it is now more difficult to kill a rider. I remind you that "patch_is_text" not included, must be downloaded from version 1.0, in the next update that will be included, I apologize if this bothers you. For those who have already played with the mod, they should only copy and paste in the data folder. If this is your first time, follow the instructions in the header of this publication. Please comment your experience with the mod. and as always I apologize if my English is not the best. Thank you it's a great sub mod is much more historical like that. I saw on the images that you posted on the screenshot Thread that you had blood. Can you share it please to make it even more realistic? 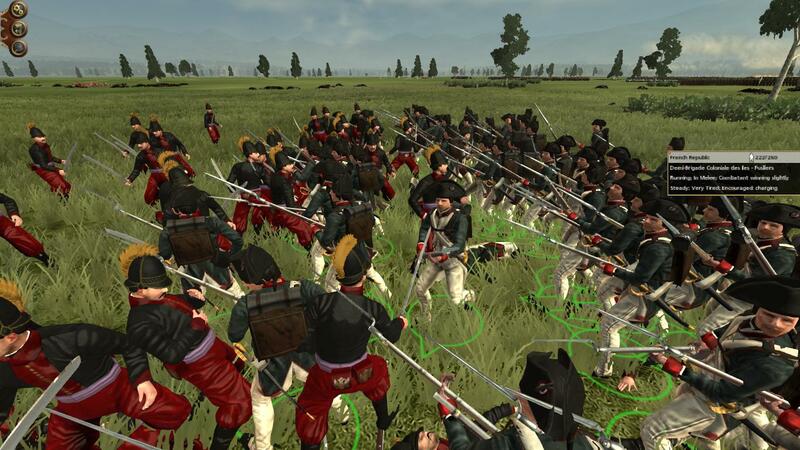 - Once the units have formed the full square, they no longer have a musket in their hand, then when they free themselves from the square they remain static and move to reform the line without moving their legs. Apart from that it's good, good job friend! One point I forgot to mention is that the first download is the most important. On the second topic, I do not know what it could be, when I tried it I did not have any problem, I'll see what I can do. Hi, great job. Is this only for the rise of the republic or also for the 1700 start? I am using your submod and it is working nice. I play as the U.S.A. 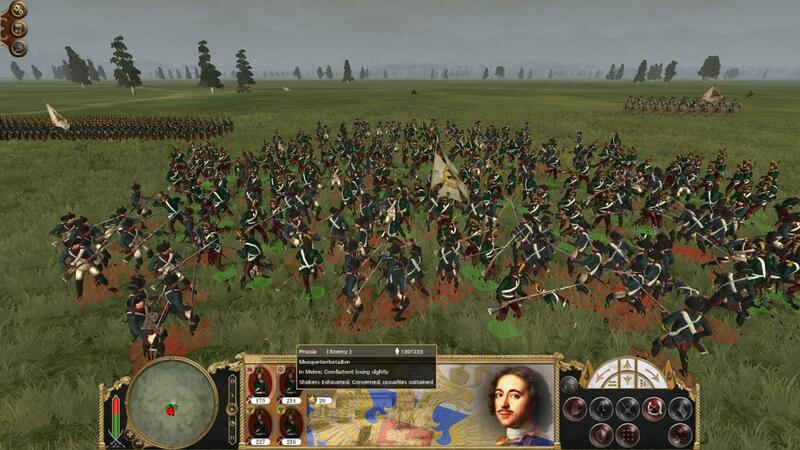 I have just one recommendation - can you please reduce musket and rifle range of non-European nations and of some units in European roster - it is not fair that they have range of 100 to 150 meters. In the next update, errors will be corrected, among other things. Does the two-range fire work well? Last edited by MAIAN; March 16, 2019 at 04:58 PM. Yes, 2 rank fire works well. I have been playing Empire Realism mod from version 3.1 and I am glad you incorporated it into Imperial Splendour. 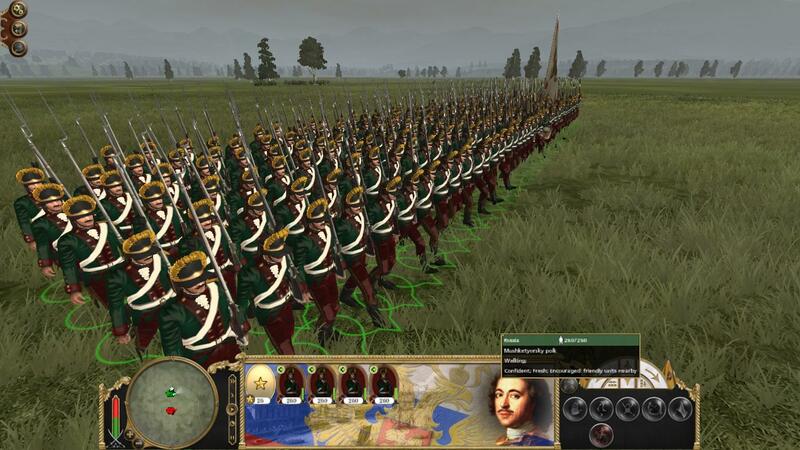 Too bad guards and grenadiers do not have 260 men like the line. I recommend that you play with "campaign_unit_multiplier 1.4"
No no, your settings are good, 1.3 multiplier for number of soldiers is working fine. You fine tuned your settings. One question: in your testing of the submod have you encountered the Ottoman and Russian turn bug that is marring the original game and Imperial Splendour? I am playing a campaign with the Swedes, I have 79 shifts and so far I have not had problems of any kind. The musket sound you use in your video is fine, can you share it please? 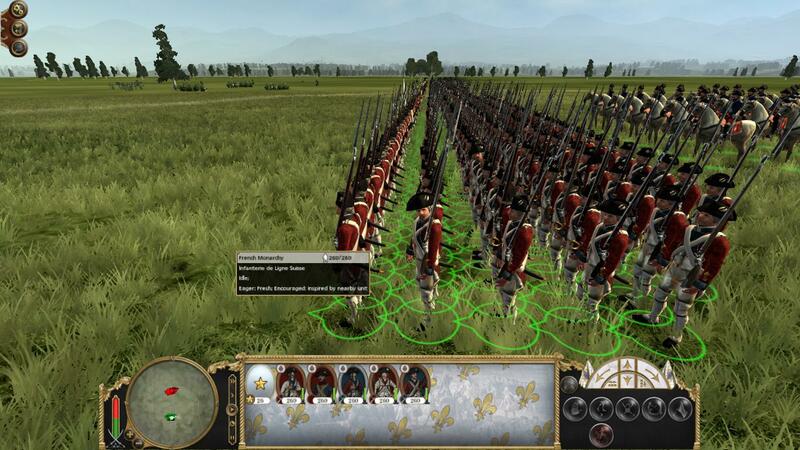 Wow this submod is fantastic, are you putting the units of regiment of the american revolution in imperial splendour? That will be great.